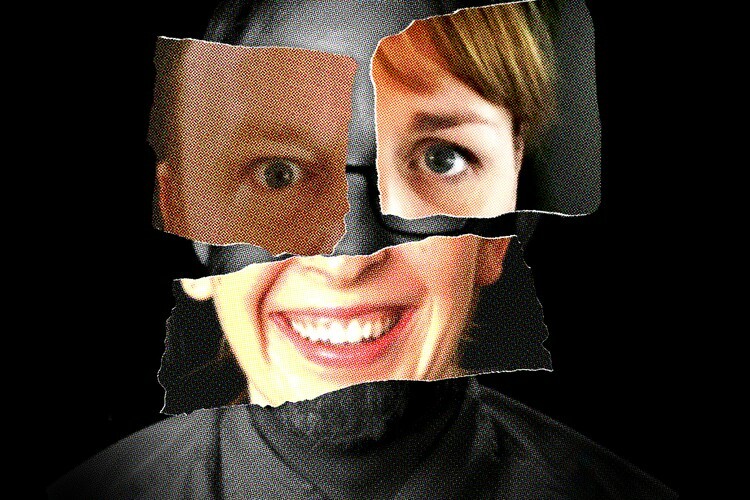 A sublimely silly and frenetically farcical comedy whodunnit for the Melbourne International Comedy Festival. A stately English home, an amateur detective, a missing will, a bloody knife. Everyone is a suspect. Anyone could be the next victim. Nothing is what it seems. A traditional thriller descends into a surreal and subversive celebration of the genre complete with surprise twists, suspicious characters and sparkling black comedy. From the makers of Mystery Radio Theatre, Man Bites God and Theatre of the World.